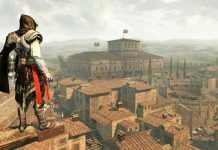 Over the course of the last year, a large quantity of information has been leaked concerning Assassin’s Creed Empire. 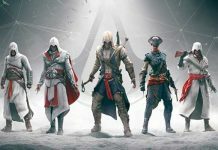 It is rumored to be the next upcoming Assassin’s Creed game. 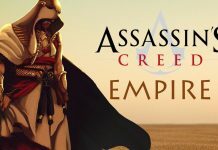 We decided to gather all the information we have so far regarding Assassin’s Creed Empire, in order to give you a better picture of what the game will be about. 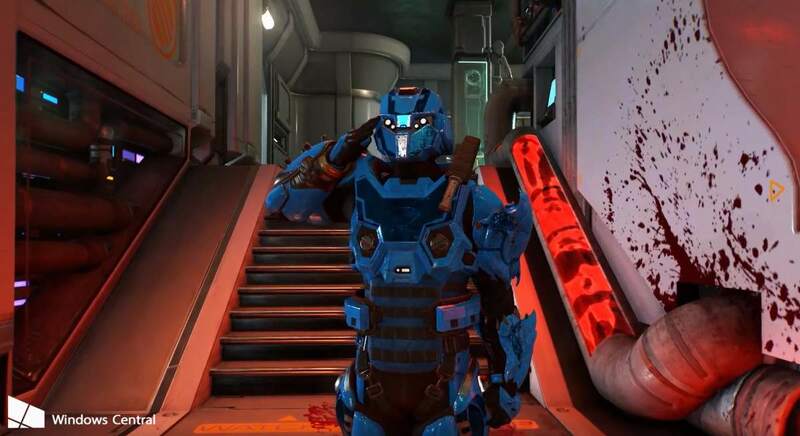 The writers have previously mentioned that the main characters in all previous games were not related. They just came together in Desmond, which is how he got the bloodline of all those characters. But an Egypt-set game character could definitely be an ancestor of Altaïr, but also of Ezio (depending on the time setting). The game will also take major inspiration from The Witcher 3 which is fine by us as long as they don’t change the game into a similar style RPG. 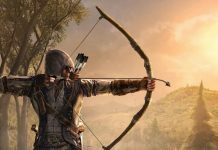 Our main hope is that they take positives from all the AC games to make one amazing one. Some examples are Brotherhood’s assassin NPCs, Unity’s customization (taken to another level), and co-op aspect, and Black Flag’s naval combat. Plus less history to take inspiration from means more freedom to do creative things. 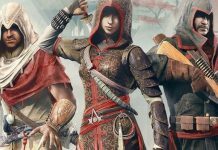 We are somewhat disappointed because we were getting accustomed to those sleek, badass looks of assassins in unity and syndicate. In unity, you could tailor your assassin the way you wanted to and he looked incredible with the color schemes and everything. This sounds like it’ll be more rugged, more old fashioned, especially how far they are going back. Maybe they’ll stick to following the initiate in the present day storyline, because of what happened at the end of the syndicate. Who knows, we’re still excited, though. 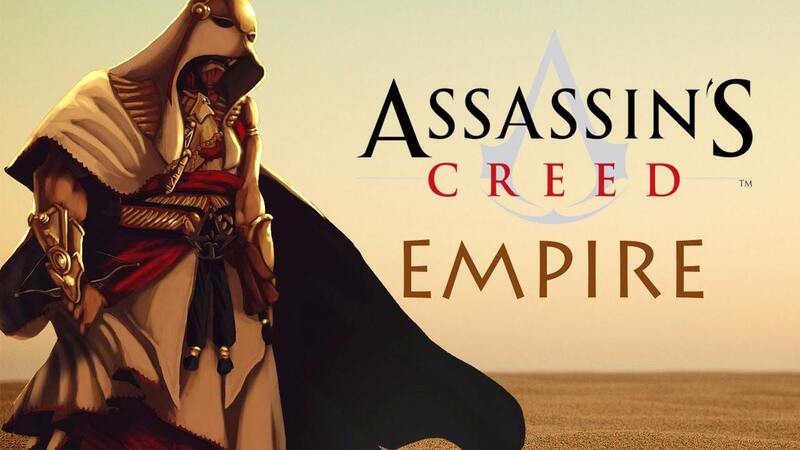 Let us know your thoughts on what you expect from Assassin’s Creed Empire which is rumored to release in 2017. Previous articleDestiny Rise Of Iron Banner Event – Is It Worth Buying From The Vendor?